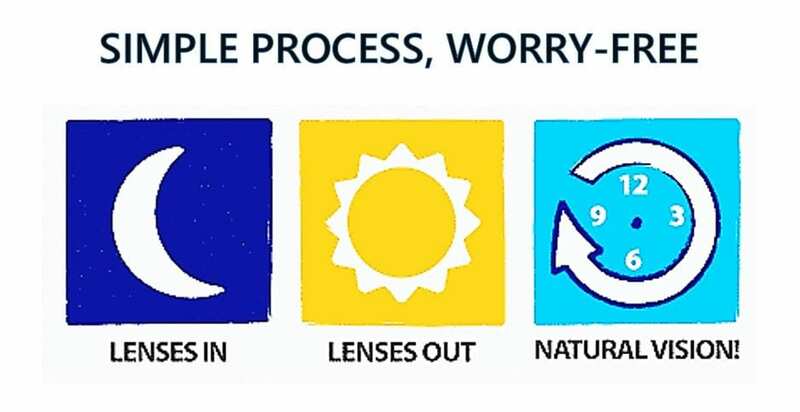 Do you encounter the following problems? 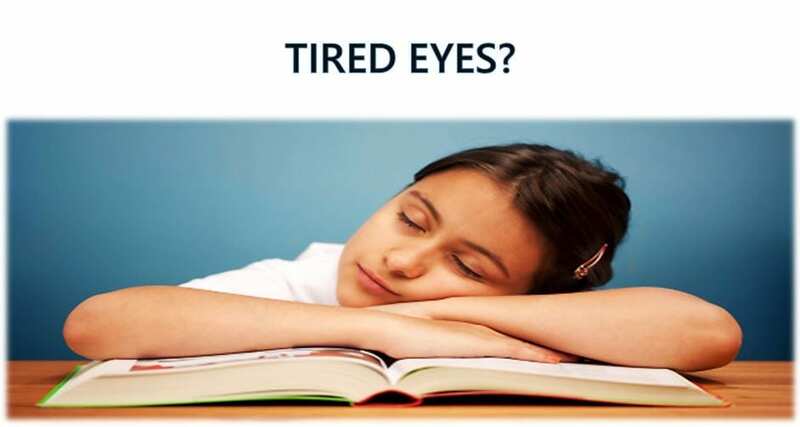 Tired sleepy eyes after reading? 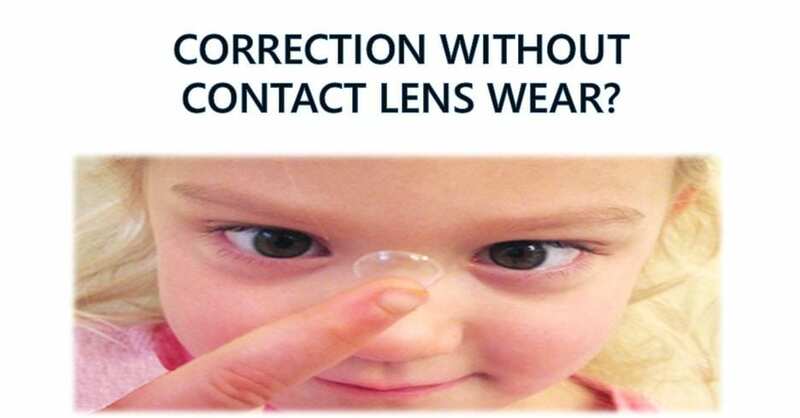 Correction without prolonged contact lens wear? 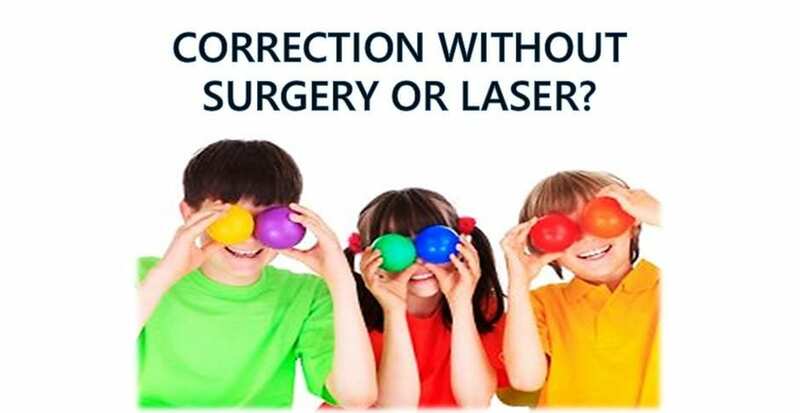 Correction without surgery or laser? 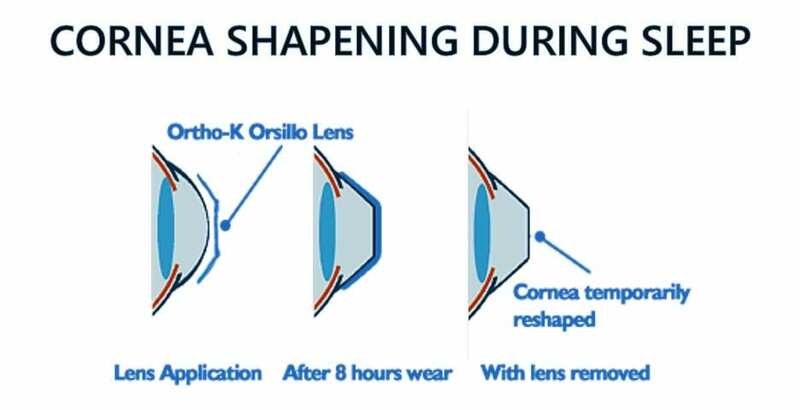 Orthokeratology refers to the creation of gas permeable contact lenses that temporarily reshape the cornea to reduce refractive errors such as myopia, hyperopia and astigmatism. 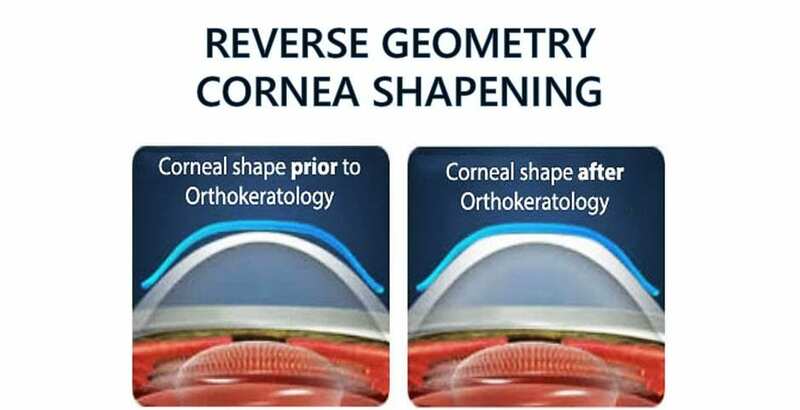 This method can be used as an alternative to eyeglasses, refractive surgery, or for those who prefer not to wear contact lenses during the day. 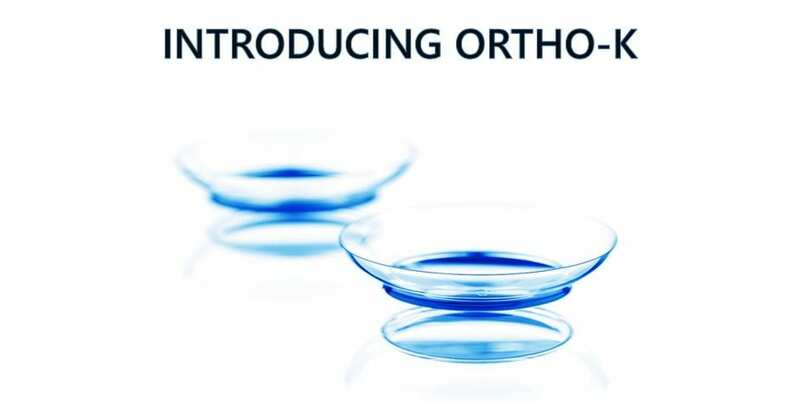 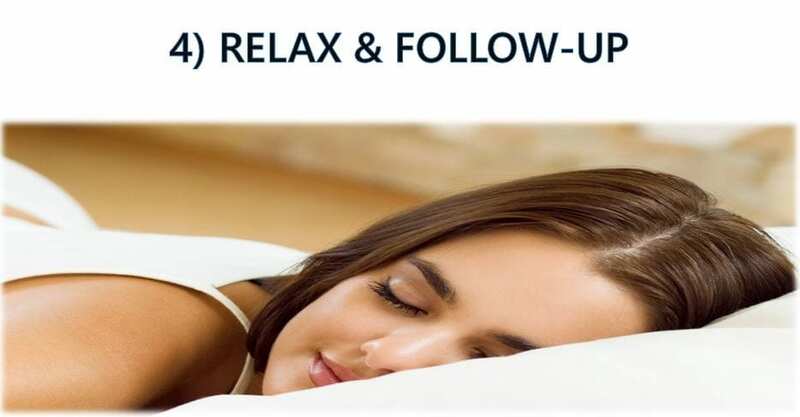 In 2006 and 2007, papers presented at the British Contact Lens Association and the Global Orthokeratology Symposium indicated the possibility of orthokeratology slowing or stopping myopic progression. 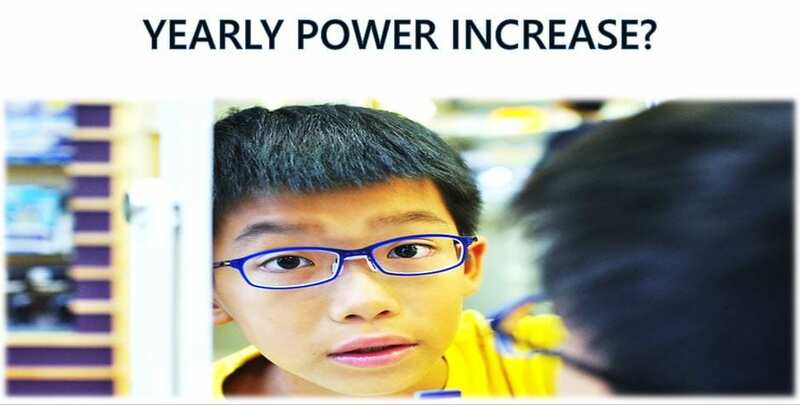 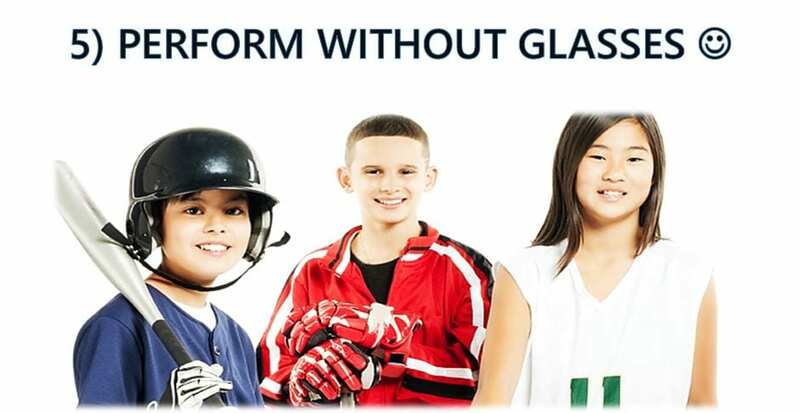 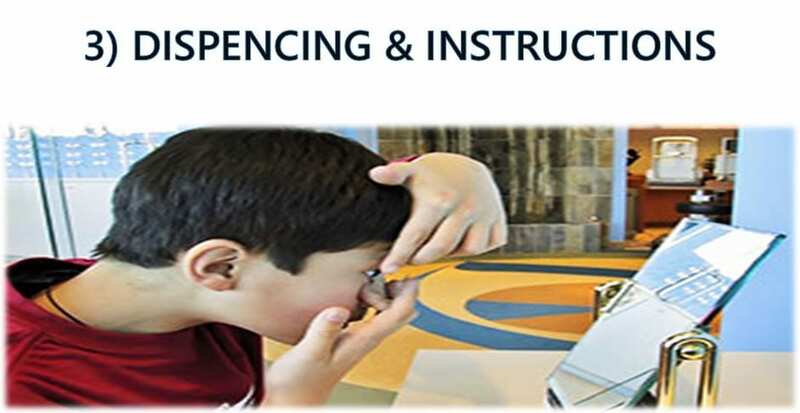 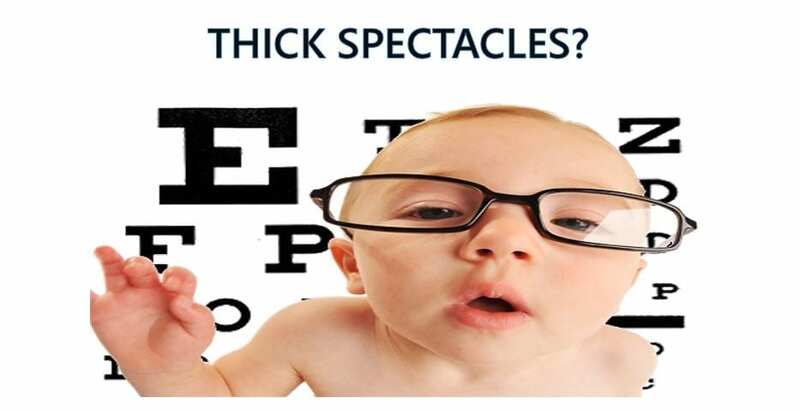 A five-year longitudinal study currently underway in the Greater Chicago area show a statistically significant difference for children in the treatment group wearing orthokeratology lenses who exhibited no overall prescription change against children in the control group wearing conventional soft contact lenses for whom there was a mean increase in myopia of 0.40 diopters. 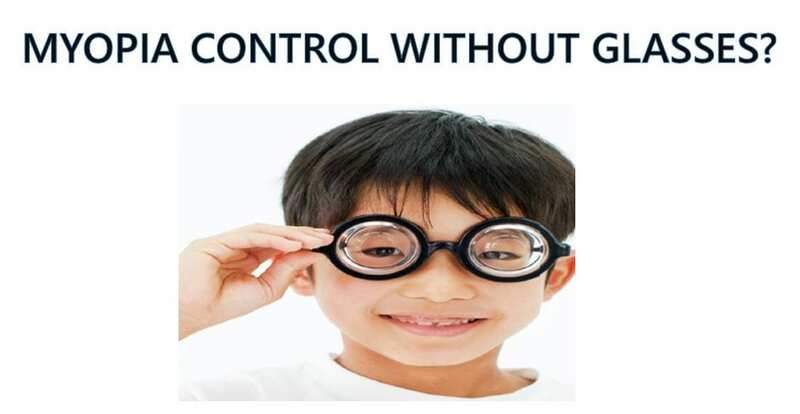 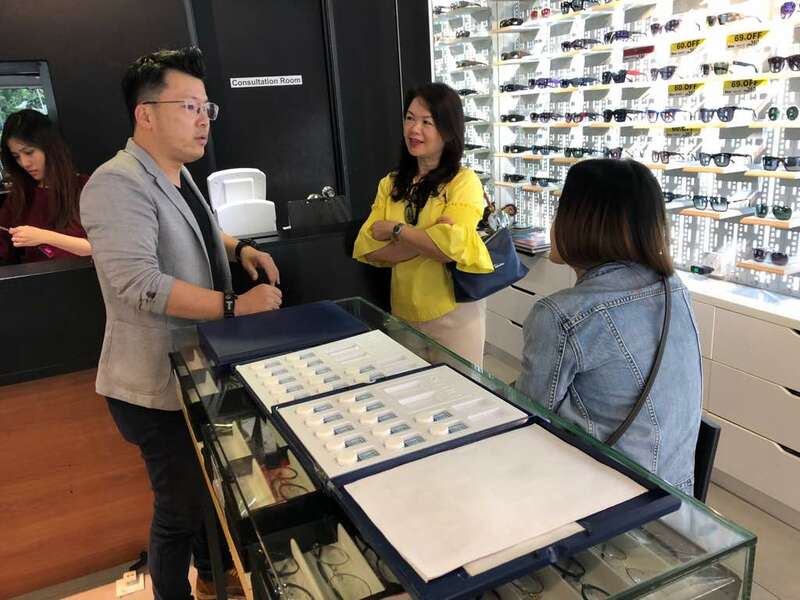 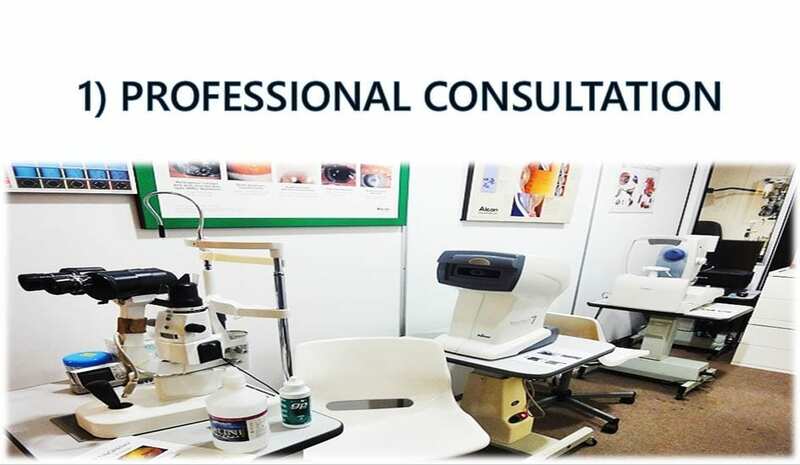 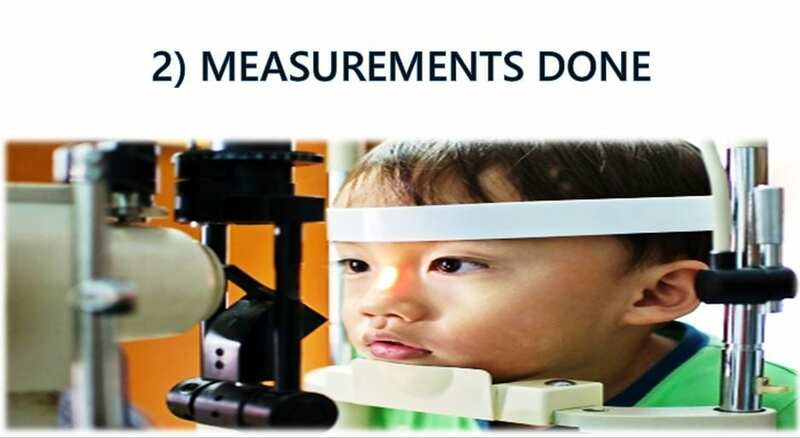 In Australia, the Research in Orthokeratology (ROK) Group at the University of NSW conducts ongoing research into various aspects of orthokeratology including myopia control.